Happy Friday and thank god it’s spring!! Maybe we can finally kick this cold weather to the curb for good. If you’re still lucky enough to call yourself a student you’ve probably already had your spring break but who says the vacations have to end there? There are so many things I am looking forward to experiencing this season so I thought I’d share some awesome destination that you should add to your list right now. 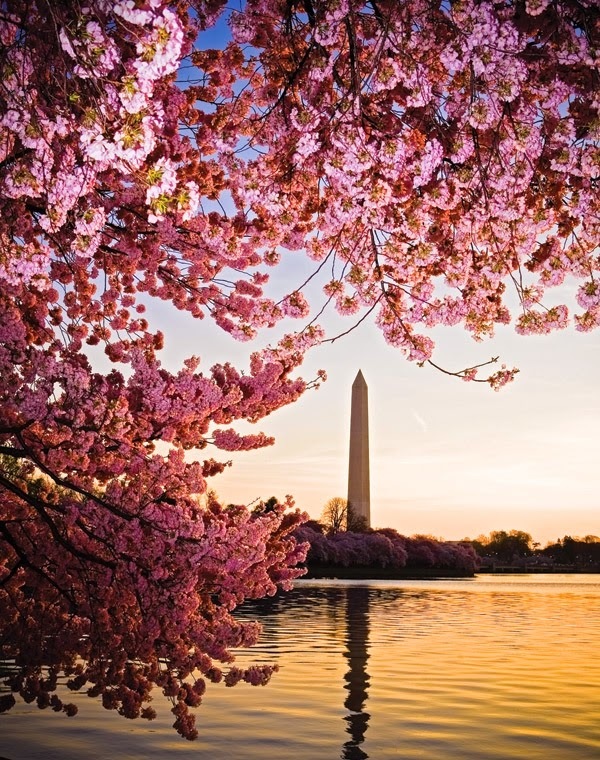 If you get the chance, stop in to town for the Cherry Blossom Festival, it normally occurs around the first week of April. I grew up in the area but haven’t seen the cherry blossoms in bloom since I was a little kid. The fluffy pink flowers make everything feel bright and war. I don’t think there is a prettier time to take a walk through the city. Since it can get pretty crowded try a city bike share or walking to get around. Or if you want to get really fancy, book a ticket to see the cherry blossoms in their natural habitat. Fuji-Hakone-Izu National Park has gorgeous views of Mount Fuji framed by the cherry blossoms in the spring. The park also has waterfalls, hot springs, volcanic islands and lakes for exploring. This is also the time of year to catch a tulip festival, they occur in cities all over the world, not just Holland. If you visit Costa Rica in spring you will miss the peak of crowded busy season and get in before the real rainy season starts. If you are looking for action packed activities this could be your place – think ziplining, kayaking, rainforests… And although tourism has driven up prices over the years, Nomadic Matt gives tips for keeping a trip here affordable. If you can make it for the long trip, or happen to be in Asia you have to go to Thailand for their New Year’s celebration. 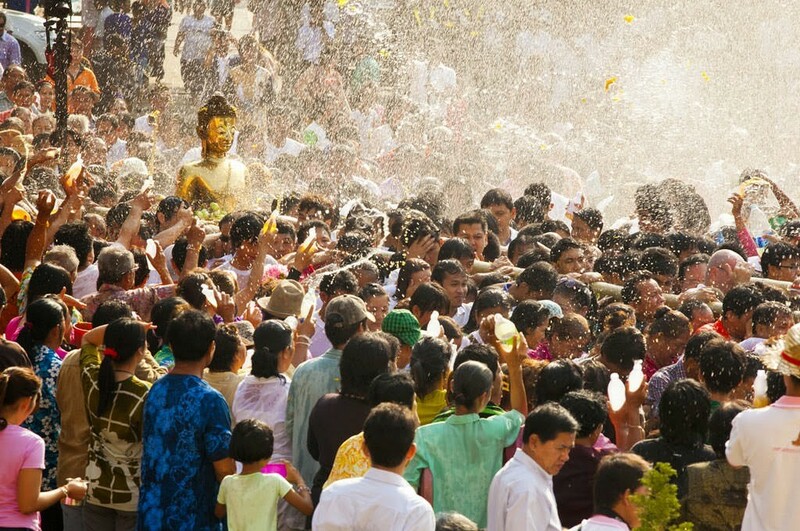 Songkran takes place in mid-April when locals and visitors take to the streets of Bangkok and Chiang Mai for a giant water fight and celebrations. 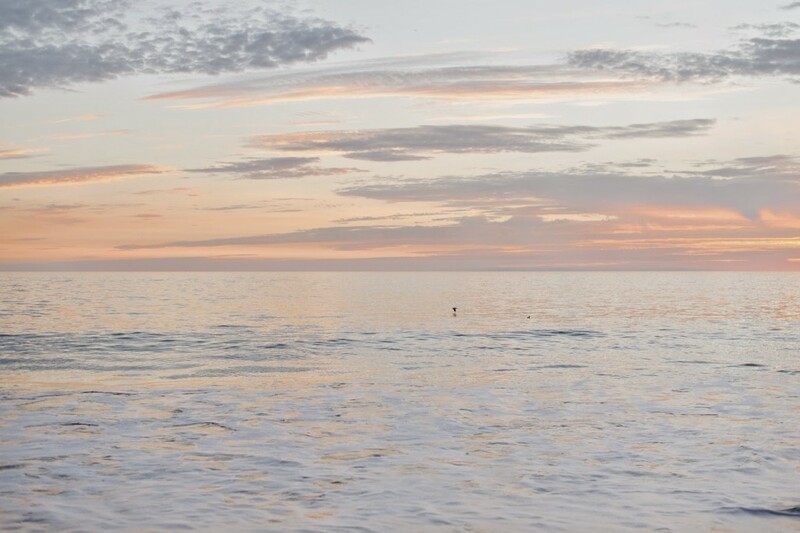 I’m sure you’ve had a friend go on vacation here, post amazing photos and make you insanely jealous… Me too. If you’re looking to vacation here, what better way to do so than in style by renting your own villa? You can do so by visiting this link – https://www.exceptionalvillas.com/turks-and-caicos. This really is the luxurious option. You will be able to enjoy your own private paradise in total peace. Well I read the Skimm every morning and every once and awhile they partner up to giveaway a vacation. 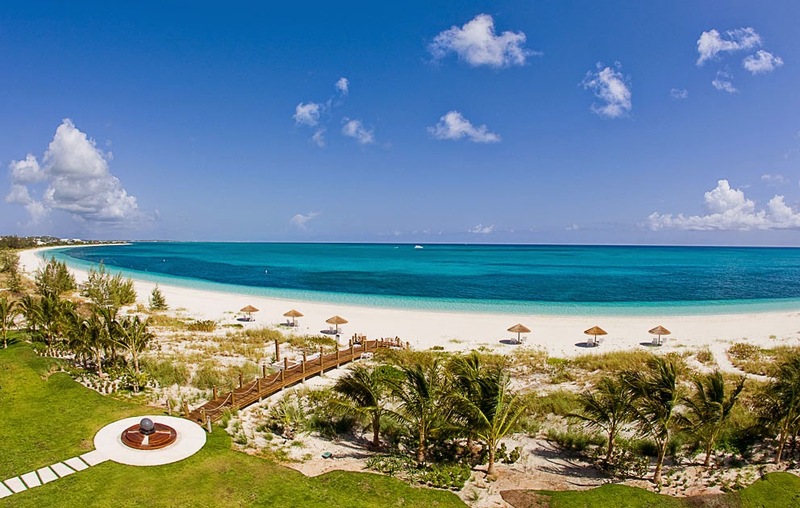 Currently, they’re offering a 3-night stay in Turks + Caicos in May. Hurry up and enter to win! One of my favorite spring vacations was a college reunion with a few friends in Newport Beach. The weather was so sunny and beautiful. There’s also something for every travel style. 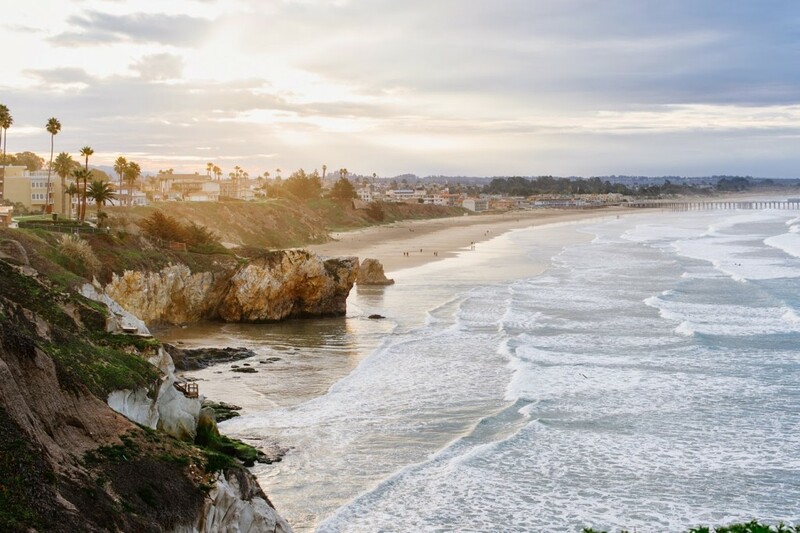 You could sit on a pier and sip bottomless mimosas all day like we did or bike to Venice Beach… Not to mention the diversity of destinations within the state, which make it an appealing choice. 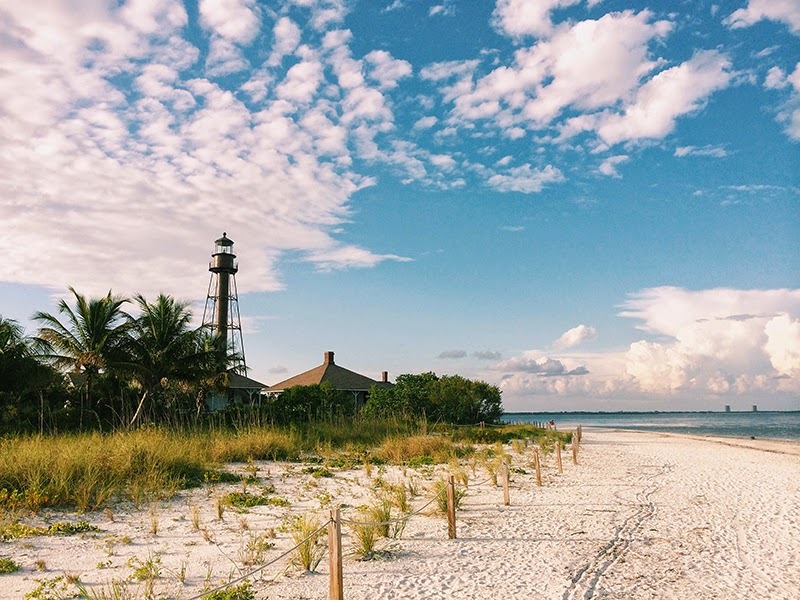 If you live in the US and don’t have the time or money to travel far, Florida’s your answer. I used to sneak away to Santa Rosa Beach each spring when I was ready for summer but the weather wasn’t quite there yet. Other great options that I’ve visited in spring include Key West, Miami, Fort Lauderdale and St. Augustine.P.S. Did you notice how gorgeous those three photos are by Natalie Franke? She’s a wedding photographer and just radtripped up the California coast before venturing off to Hawaii and New Zealand. And yes, the rest of her photos are as dreamy as you’d imagine. Go take a look! Have a trip planned? Where are you off to this spring? Need some tips for how to choose your next destination? Look no further, I have 5 easy steps here.